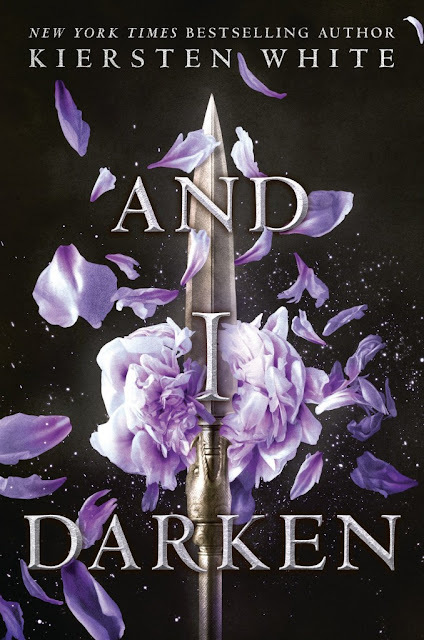 I confess I have never read anything by Kiersten White - and this book, And I Darken that is the opening salvo into an alternate history epic, The Conqueror's Saga - was a complete surprise package for me. I picked this up on a whim - wherein I read that the book is a twist on the historical facts about Vlad the Impaler and the tyrannical rule of the Ottoman Empire. What if Vlad had been female? But as I read the sampler, I realized Kiersten digs much deeper than just alternating the gender of Vlad, building up an entire world around these characters that are nothing more than just side-notes in the annals of history. There is rich detail, vivid imagination and scrumptious world-building at hand as Kiersten peels off the layers from that age of history where women were relegated to the Harems and siblings killed each other for the throne, bringing us a well-thought picture of what could have been. The Marvel universe within Netflix is hinged around this blind man, who knows no fear and is fighting tooth and nail everyday to save his city, Hell's Kitchen, either from mysterious ninja-gods or larger-than-life villains orchestrating moves from within prison walls. 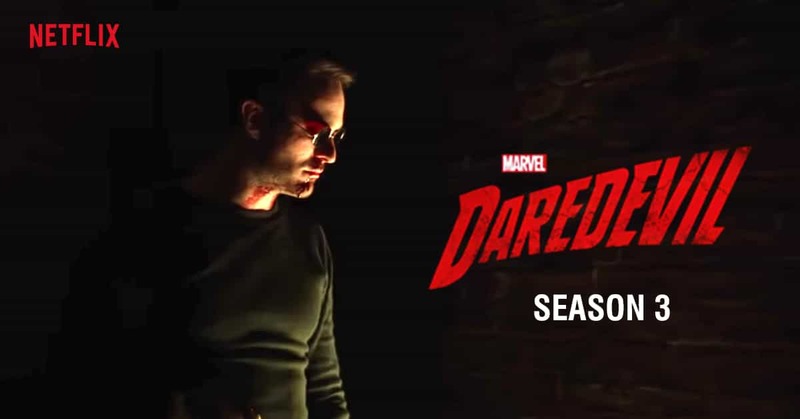 And I daresay, Season 3 is a welcome comeback for Daredevil, possibly the best outing yet. In many ways - bringing us back to the streets of Hell's Kitchen that becomes the bloody chess-board for a game of cat and mouse, between the Devil and hold your breath, the Kingpin [ The villain we love!] and the introduction of Bullseye as the King's daring key-piece to upset the whole board. The DC is pinning a lot of hopes on the Aquaman to take off and salvage the tottering universe. And after having watched this, I totally love the feel that comes out of this whole extended trailer and can't wait to watch the movie. Hopefully this one delivers. Jason Momoa is in bristling form! Book choices, are especially hard for me. With so many new books and authors coming out, it's usually a struggle. 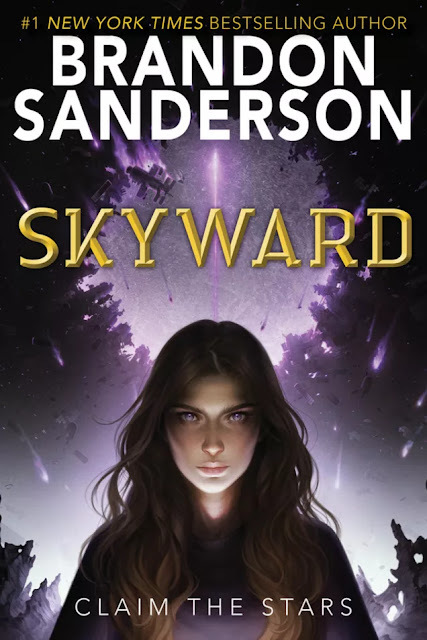 But when a Brandon Sanderson book comes out, the choices become simple. You drop everything else and just dive into it.